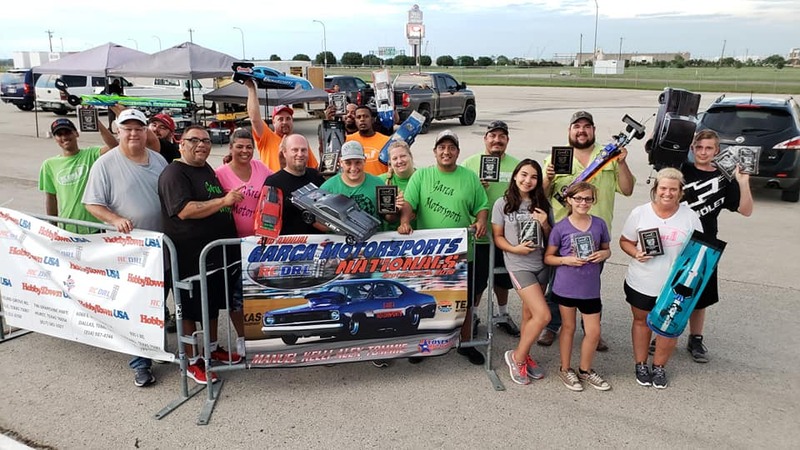 Storms surrounded the Lone Star RC Dragway Saturday, September 15 but the winds and rain didn’t stop our 10 different class winners at the Garca Motorsports Nationals from grabbing critical championship points as the Texas division gets closer to crowning their champions. 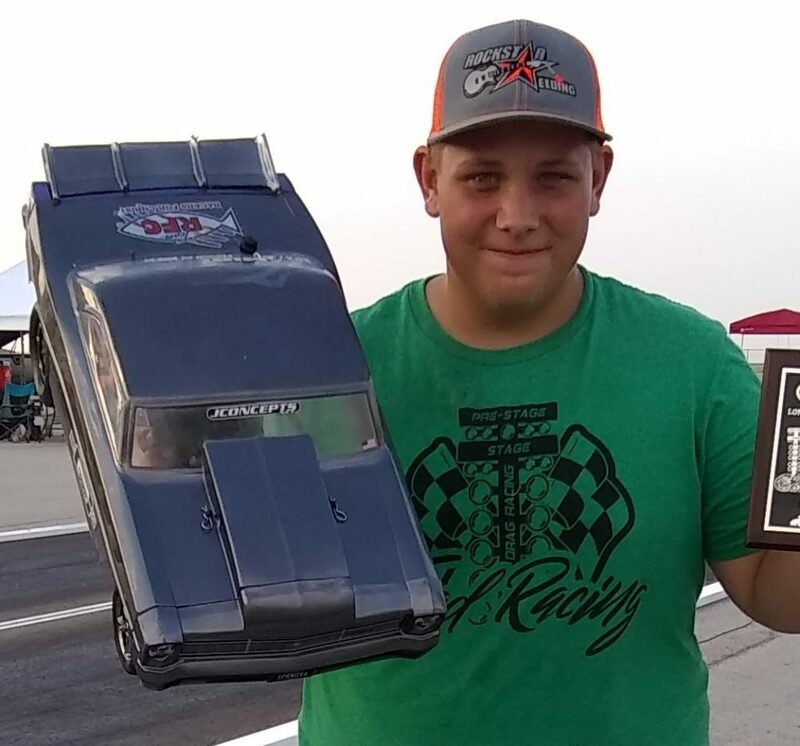 Big ups to the “JConcepts Hole-Shot Award” winner- Matthew Munson with a PERFECT .000 reaction time light during first round eliminations! 2016 Pro Mod Champion Ant Wren picked up his seventh win of the season by outlasting the 15 car field. In round one, #1 qualifier Wren was awarded the bye-run. In the next two rounds, Wren put Mitch Vaughn and Duwayne Cooley on the trailer to advance to the finals. On the other side of the ladder, It was Miller-Time! 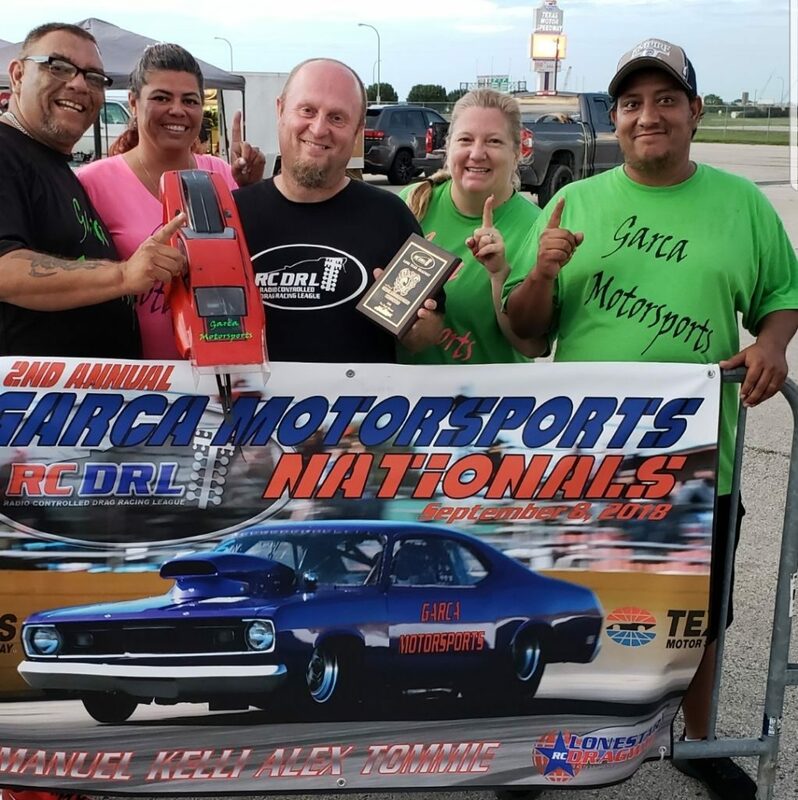 For the third event in a row, Jeremy Miller of the Jac’D up Racing Team was on the hunt and on his way to another final round in his Garca Motorsports built Pro Stock rocket. In qualifying, Miller grabbed the number one spot with a solid 1.693. In the early eliminations rounds, Miller defeated Ant Wren in round one and received the bye-run in round two. In the semi-finals, Marcus Talamantez then fell victim to Miller in a great side by side race. 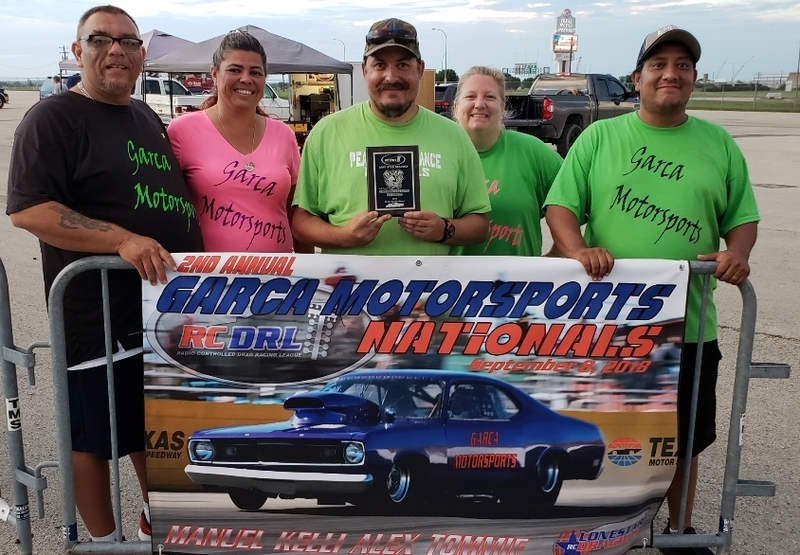 By only .022 seconds, Miller advanced to his sixth final round appearance of the season and went on to his fifth win in Pro Stock by defeating Ronald “RC Jack” Jackson. (#1 Jeremy Miller ➧ -0.011 RT / 1.679 ET defeated #5 Ronald Jackson ➧ -0.033 RT / 4.410 ET.) With his third win in the Countdown to the Championship playoffs, Jeremy Miller has a commanding 167 point lead over second place Davey Goff. In Traxxas Pro Funny Car, Darvione Huddleston and Joshua Mercadel were on a final round collision course. 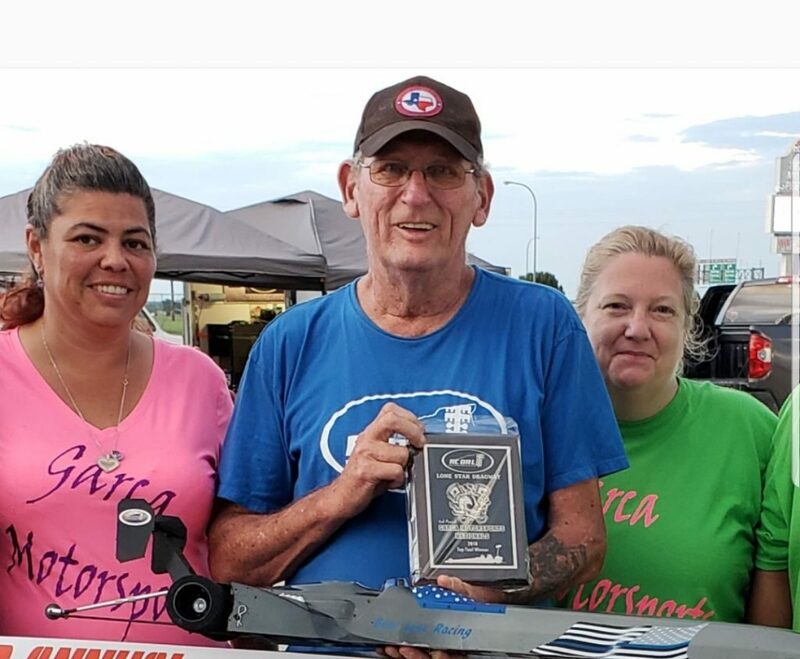 The Bowman Performance powered pro funny driven by Huddleston qualified number two in the 8-car field. 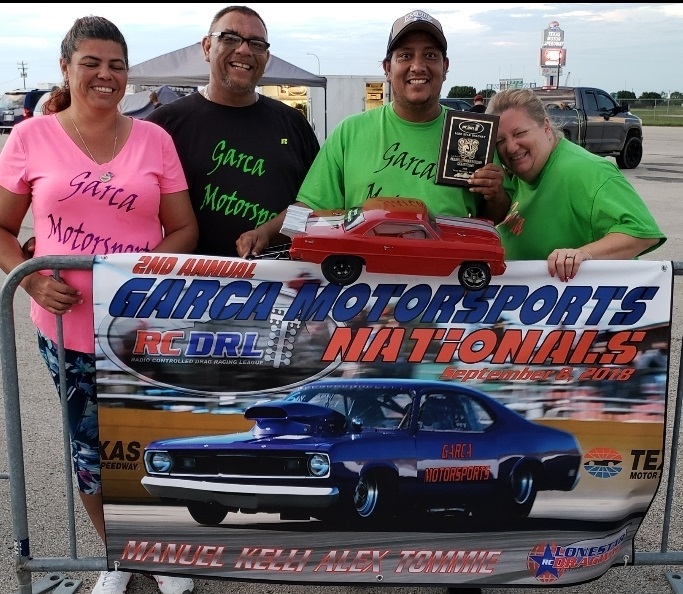 In round one, Crew Chief Eric Bowman gave Huddleston a tune that served notice to the rest of the field when he slapped an event low 2.152 on the board and drove past Kelli Garca. In round two, Huddleston clicked on the red-light temporary disqualifying himself from the event. 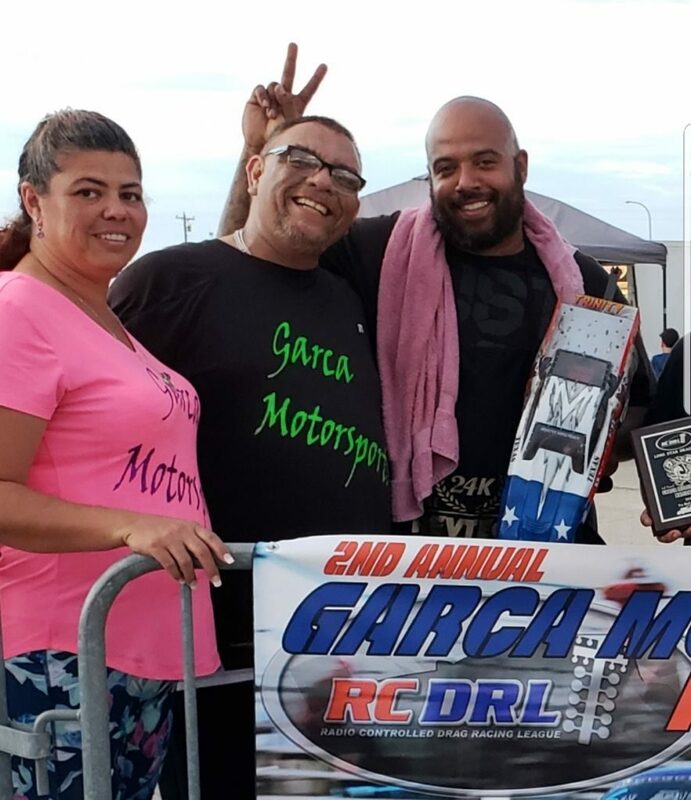 Temporary because at about 115 feet down the Lone Star RC Dragway Michael Mercadel got loose and smacked the wall. 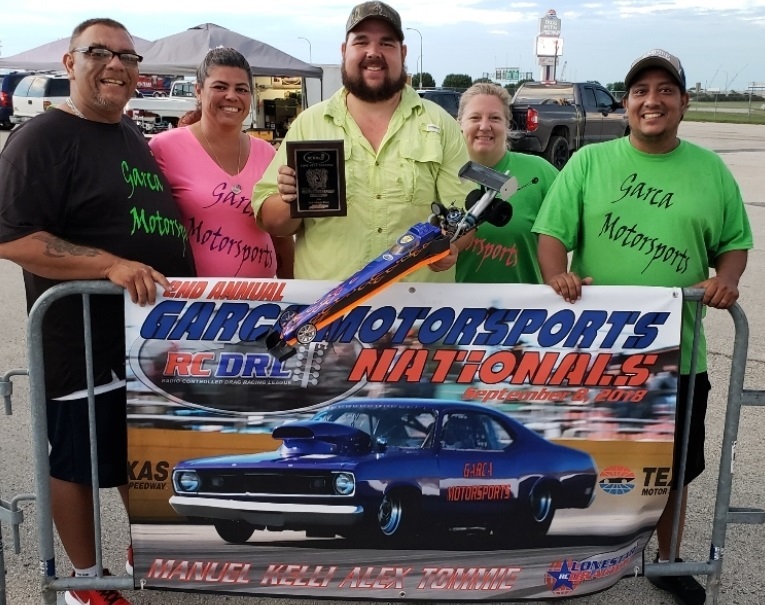 By way of the “First or Worse” rule, Mercadel was disqualified and handed the win back over to Huddleston, advancing him to his first 2018 Pro Funny Car final. On the other side, the 2017 defending champion Joshua Mercadel was on his way to three consecutive playoff final round appearances. In the early rounds, Mercadel took out the Bowman Performance driver Heather Bowman running a 2.190 to her 2.279. In the semi-finals Mercadel ran his event-best 2.155 to get past the number one qualifier, SDR driver Scott Davis to advance to the finals. In Traxxas Sportsman Funny Car, the reemerging Scott Davis was making his way through the field. Coming into the 2018 Countdown to the Championship in only the 9th position, Davis over the last two events have jumped to 4th in points. 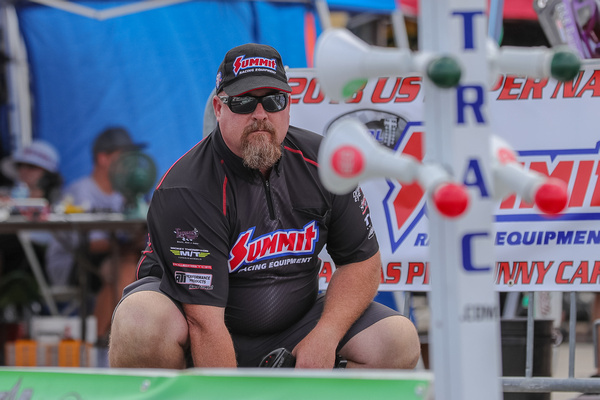 Davis advanced to the Sportsman Funny Car final by putting Zack Shivers, Carl Russell and number one qualifier Colby Taylor on the trailer during the early rounds. On the other side of the ladder, it was TSFC points leader Eric Bowman serving notice that he has the car to beat. 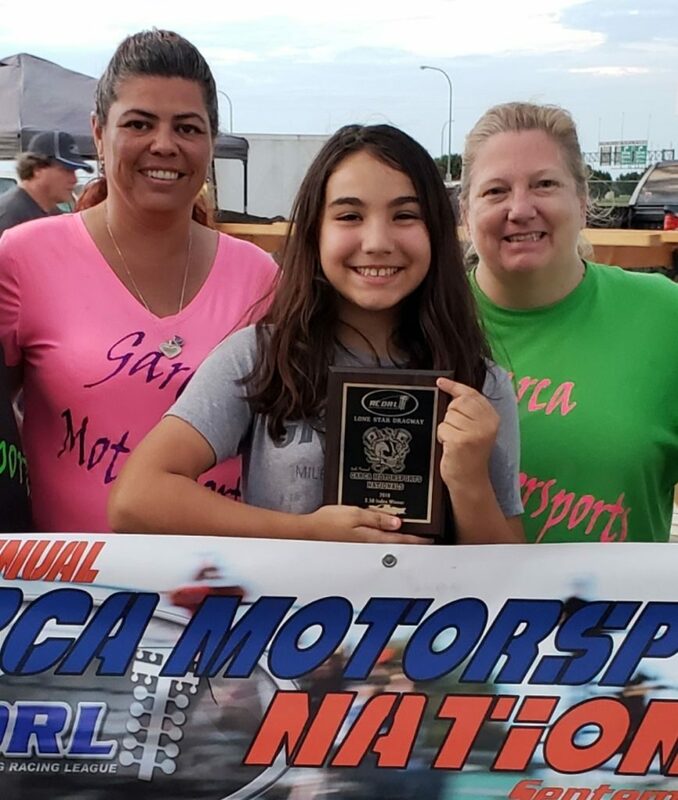 Coming in as the number three qualifier, Bowman parked the cars of Chris Markowski, Alex Garca and Annalisa Poddighe before advancing to his sixth final round of the season and third of this year’s championship playoffs. TSFC Notable: Colby Taylor grabbed his second #1 qualifying spot in TSFC with a great 2.389. Eric Bowman is undefeated in the finals this year, a perfect 6 for 6. Over in the Young Gunner bracket, rookie driver Zack Shivers continued to sh ine in his debut season. Shivers grabbed the number one qualifying spot with a .004 reaction time and with that was awarded the bye-run in round one eliminations. Shivers then went on to defeat Christain Russell, and Dallas Pfeil to advance to the finals. Despite the loss for both Shipman and Graves, they both move up one spot in the Countdown to the Championship. Shipman now second, and Graves now sitting in third. In the 2.50 Index class, Annalisa Poddighe was able to bring it all together at this event. She showed she had what it took to go rounds. Taking out Chris Markowski in round one is never an easy task, but she did just that. Then in round two, she faced the defending 2.50 Index champion- Eric Bowman. Poddighe cut an awesome .013 light to Bowman’s .119 light and she never looked back. (#5 Annalisa Poddighe ➧ .013 RT / 2.50 Dial ( .063 off ) / 2.563 ET defeated #2 Eric Bowman ➧ .119 RT / 2.50 Dial ( .081 off ) / 2.581 ET) Poddighe moved on to receive the bye-run in the semi-final to advance to the finals.